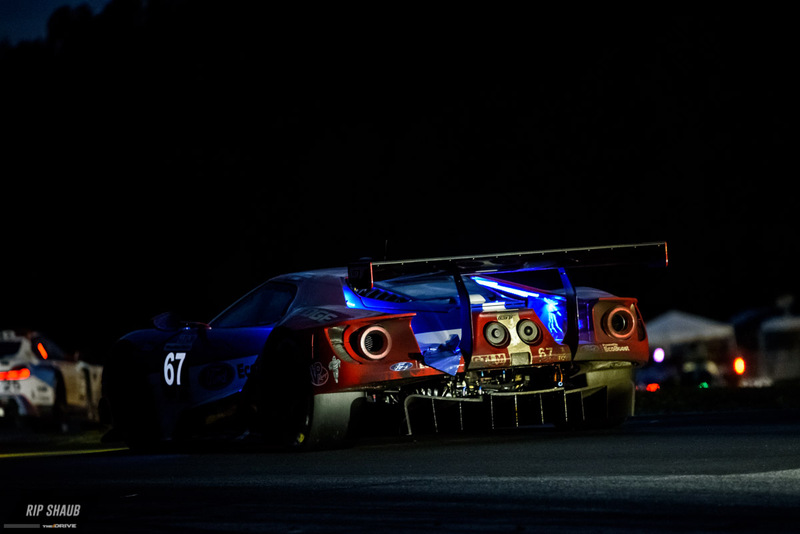 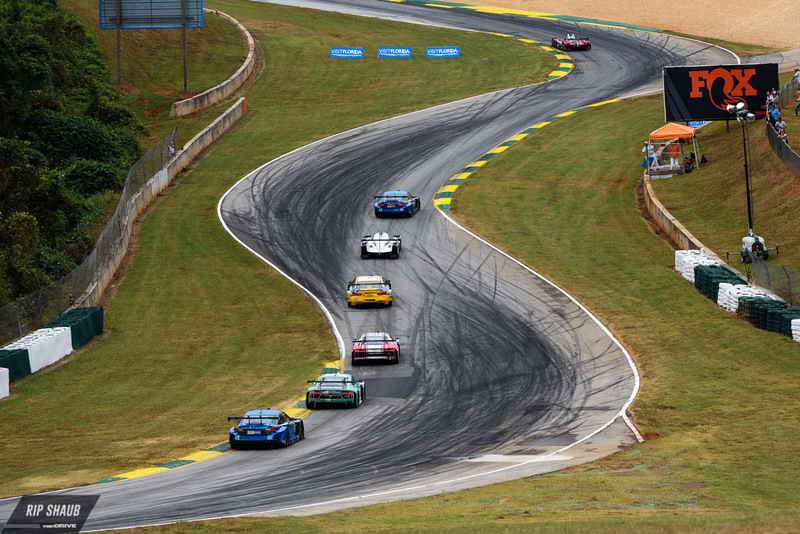 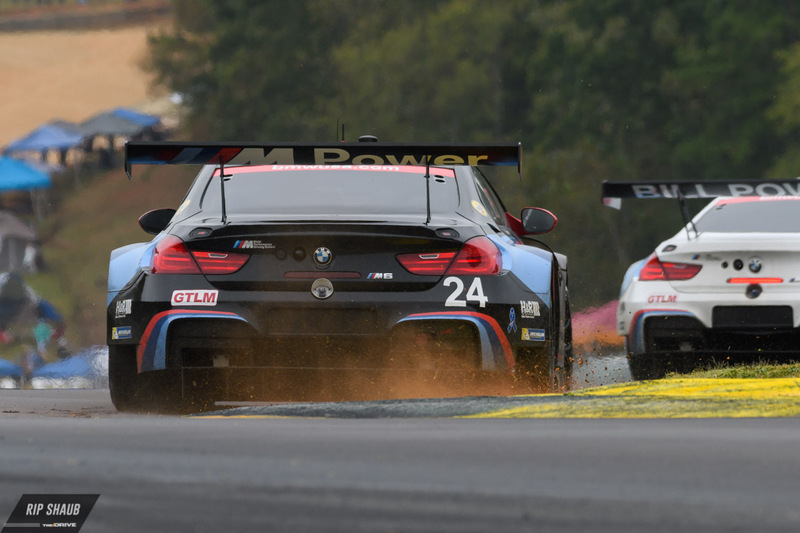 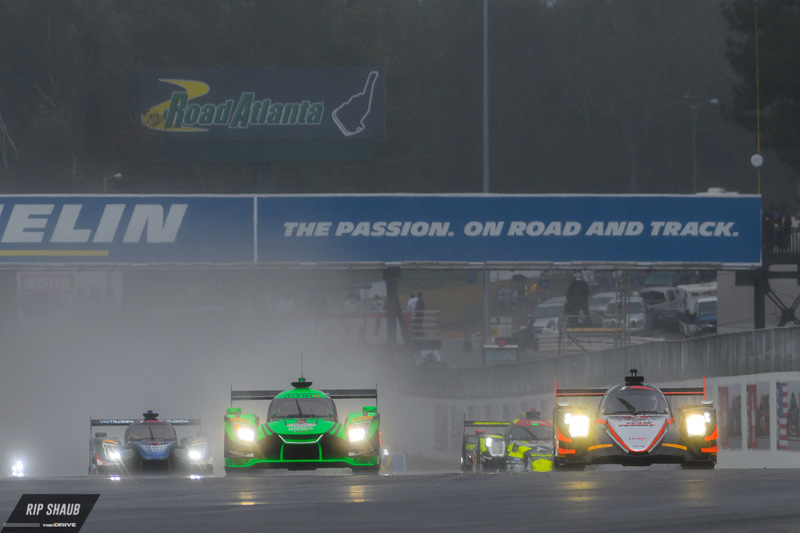 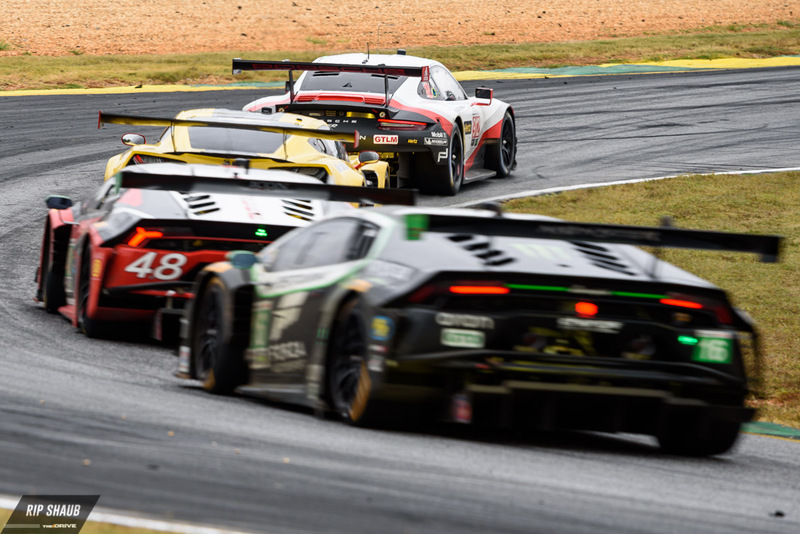 IMSA's annual season end celebration of speed takes over Road Atlanta every year in a 10 hour spectacle of endurance racing. 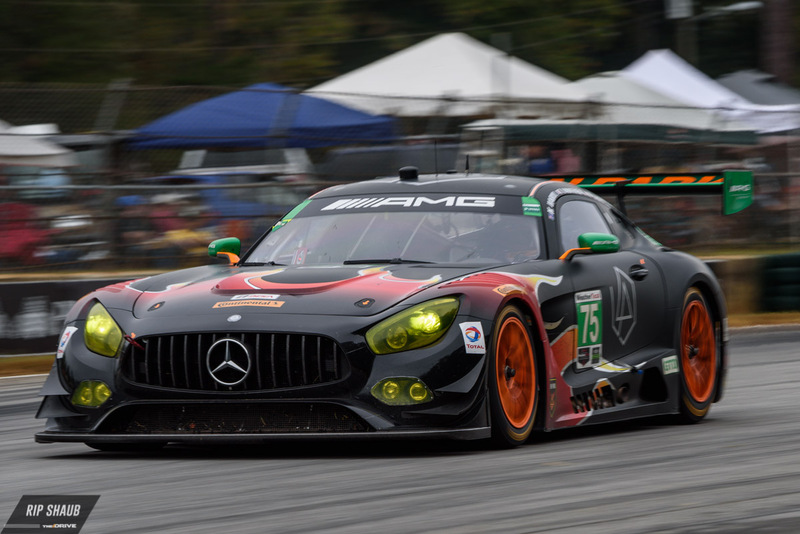 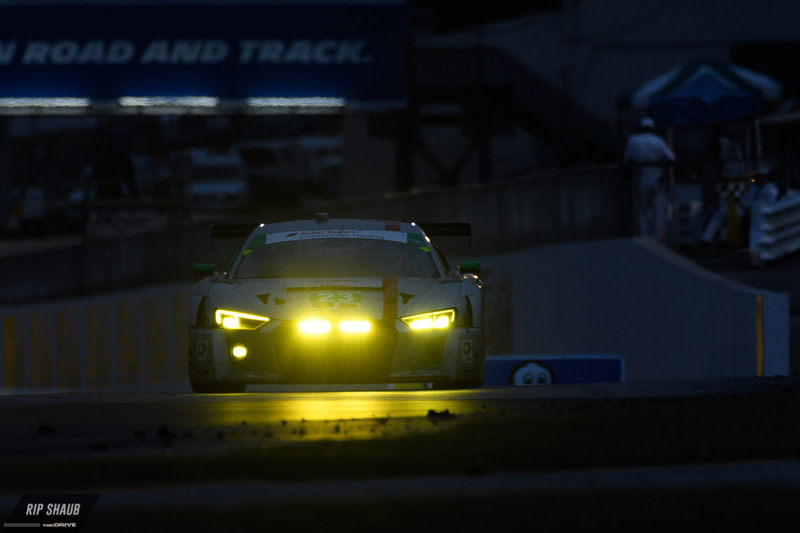 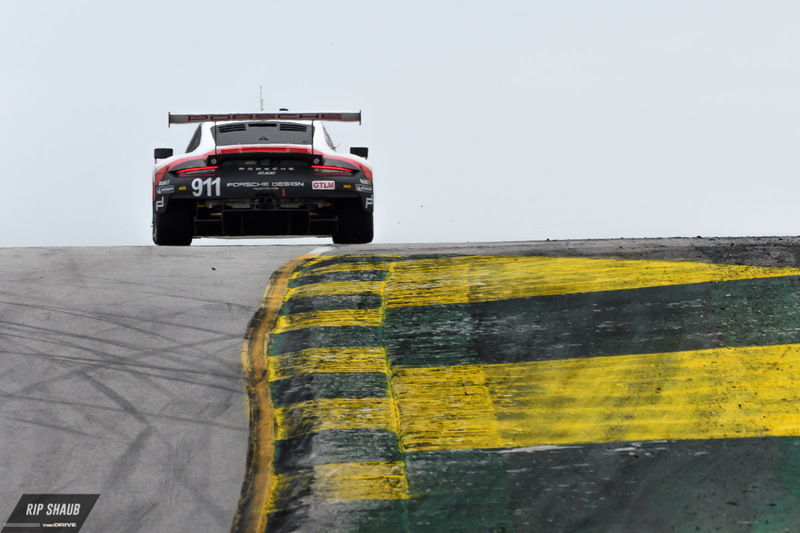 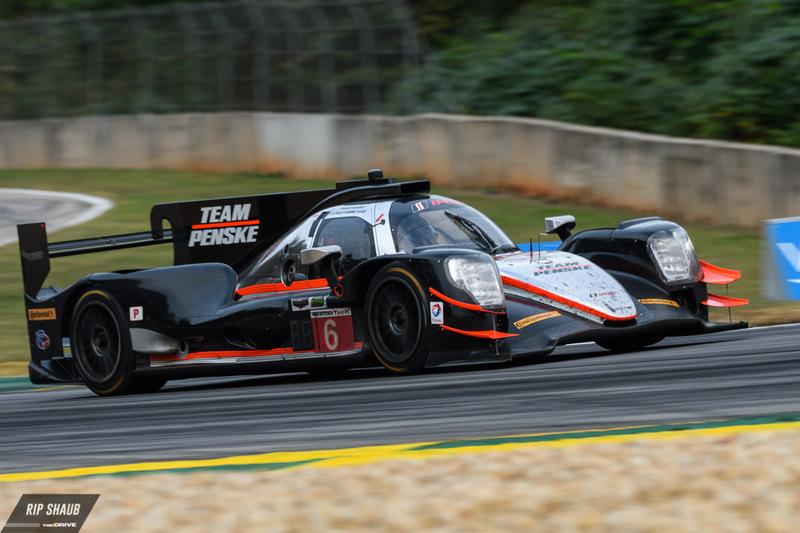 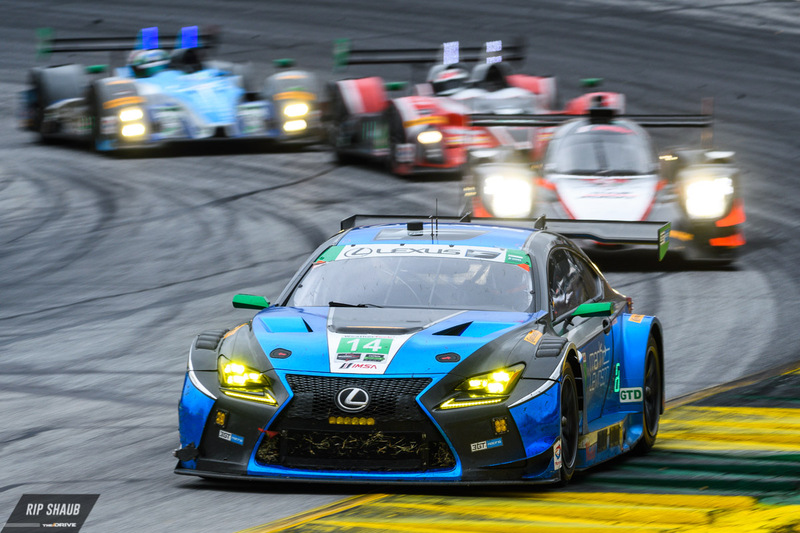 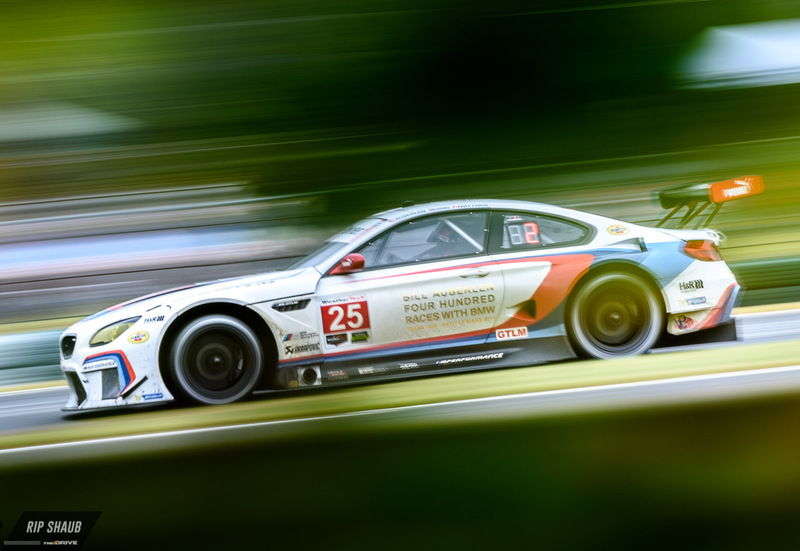 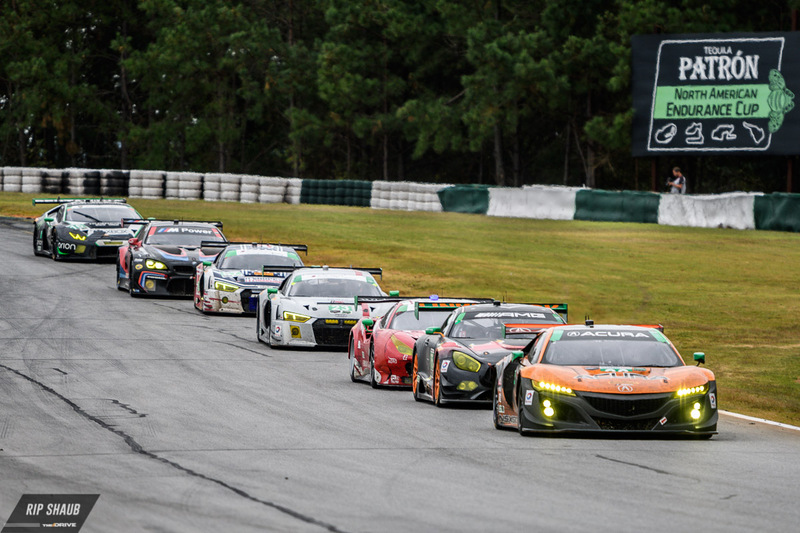 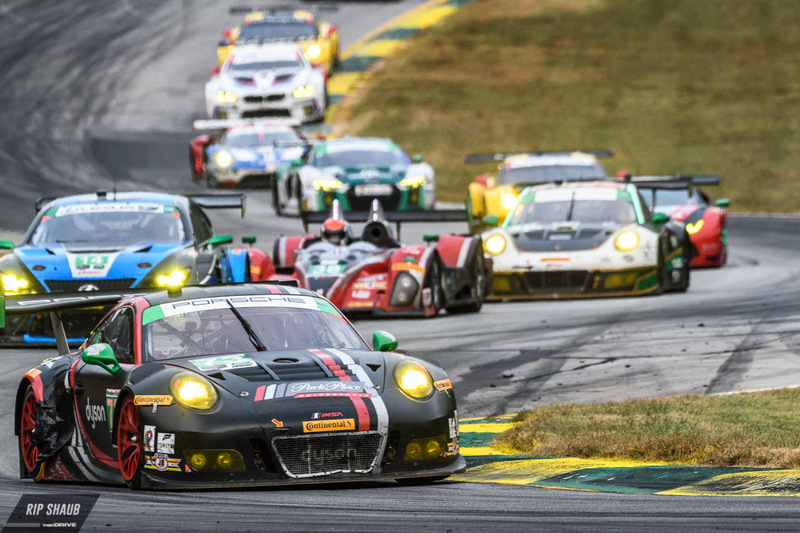 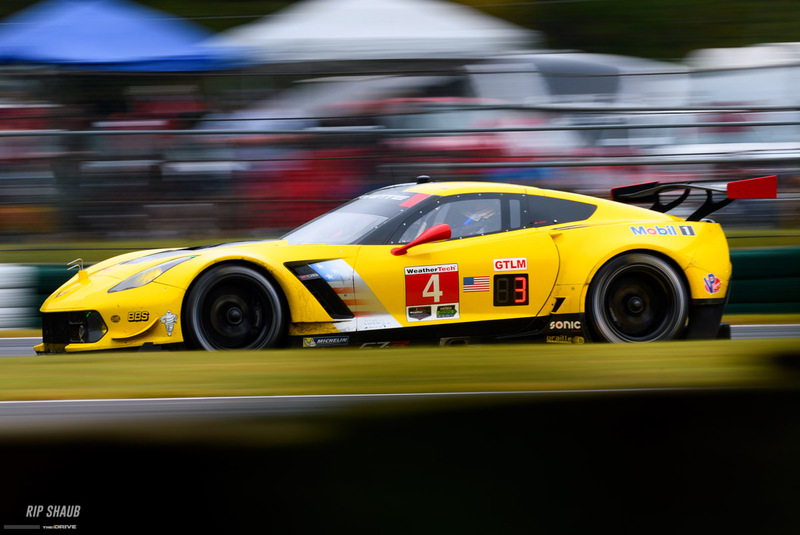 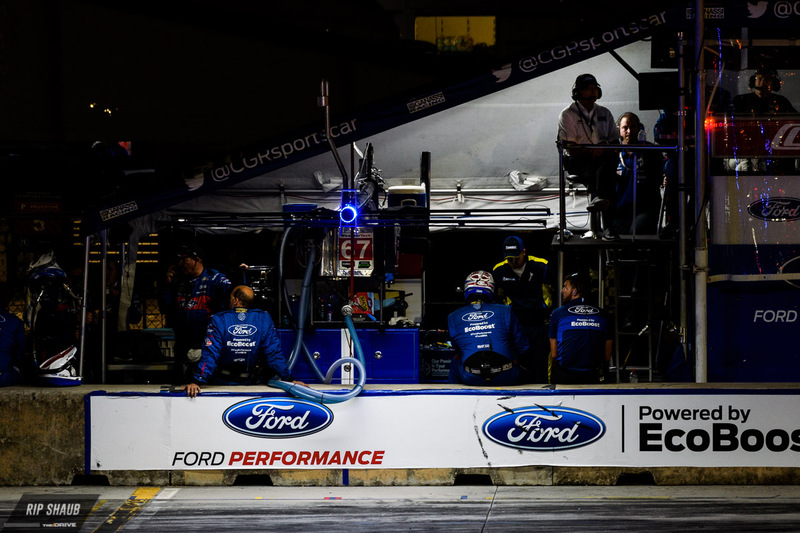 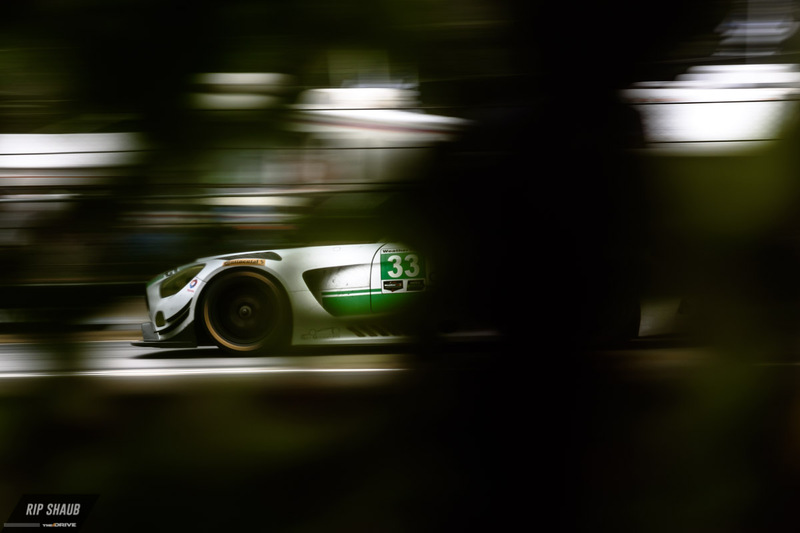 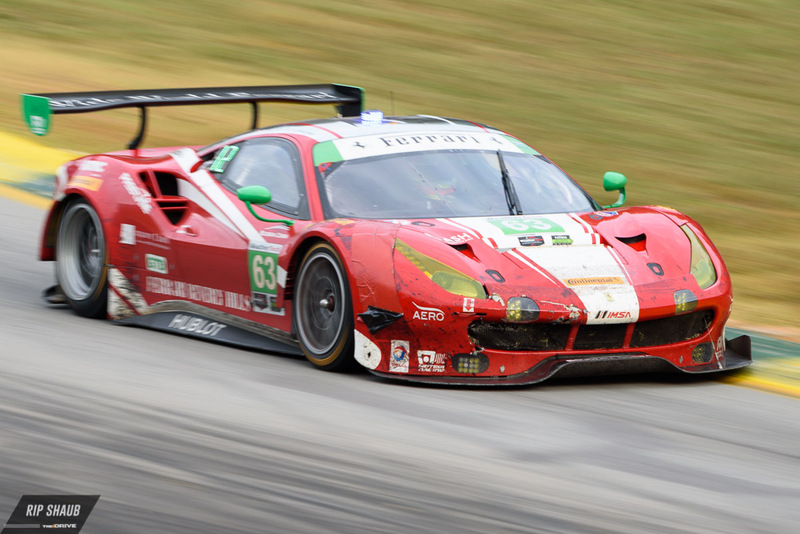 The pinnacle of sportscar racing is a must see event, and we were there. 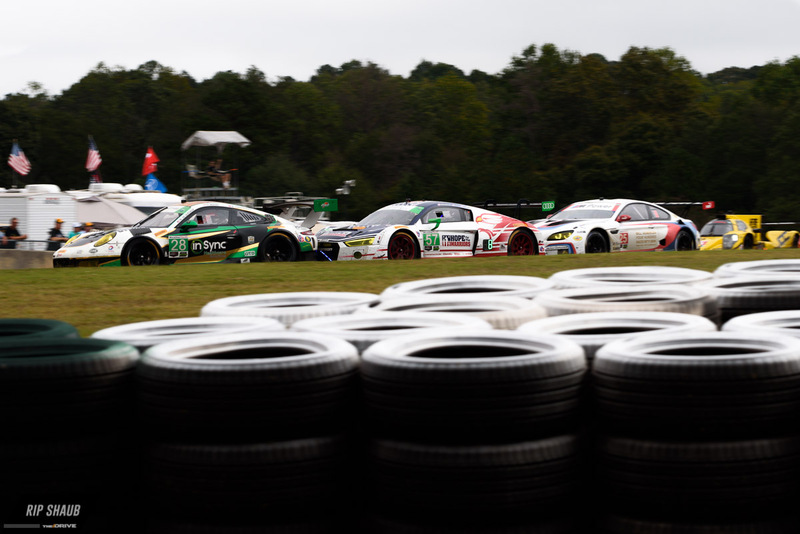 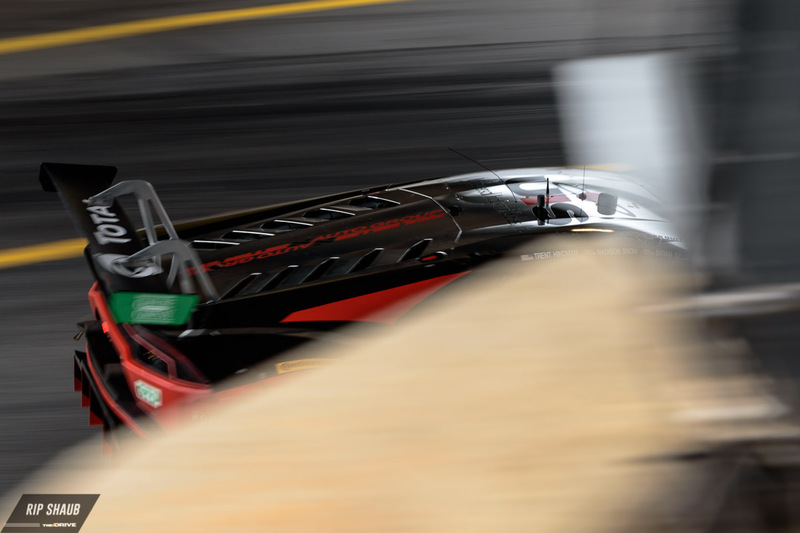 Caleb Jacobs is bringing you stories from the weekend including a race recap and a look at Bill Auberlen's historic achievement. 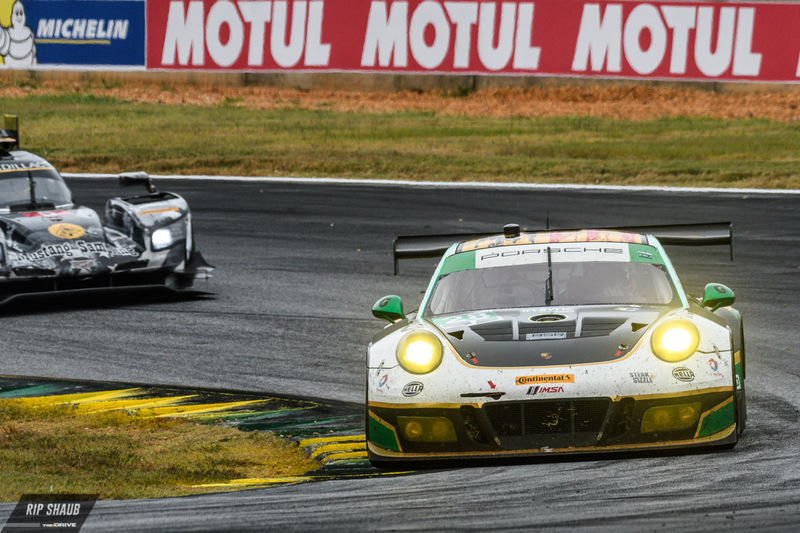 Here's a look at some of the on-track action as the race progressed, and a look into how the race was shot.